Nav Bharat Industries is a leading manufacturer and supplier of rotavators in Uttar Pradesh. Rotavator is a useful piece of machinery which is used to plough the land. 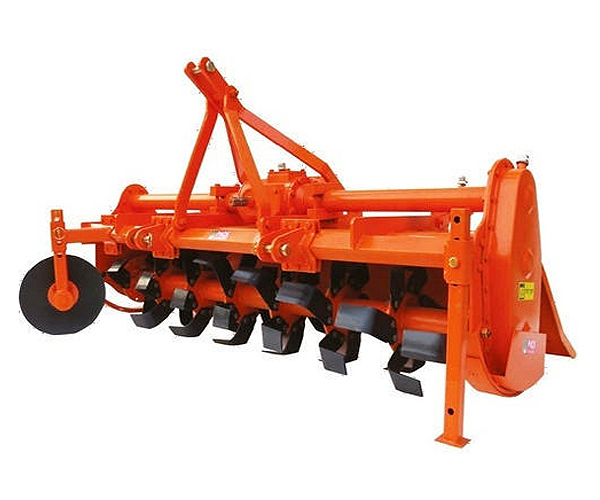 It is designed with a series of blades which cuts, pulverizes, mixes and level the soil. It functions in a single operation which saves time, reduces cost, increases yield and ultimately brings more profit. Thus it is the most economical and effective tool, widely used in advanced farming practices. The offered range is designed using ultra-modern technology under the supervision of the experts, so as to meet the set industry standards and norms. These are available in diverse specifications to satisfy the client’s requirements.